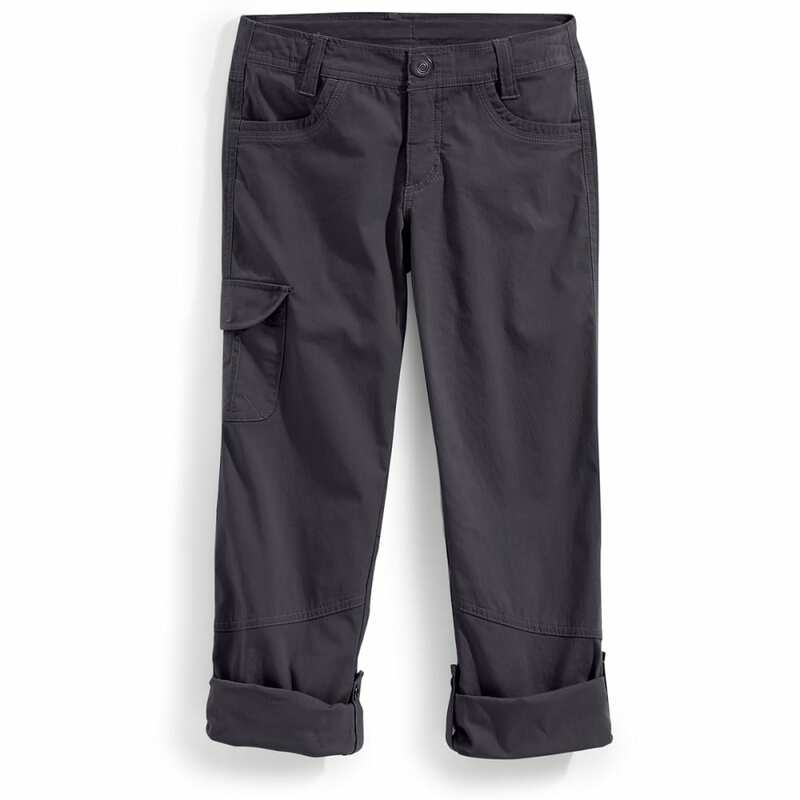 The KÜHL Splash™ Roll-up pants feature ÜBERKÜHL STRETCH™ fabric. This performance cotton blend dries faster than cotton and stretches for great comfort and freedom of movement. When you don't need a full-length pant, the legs roll up with a secure snap. 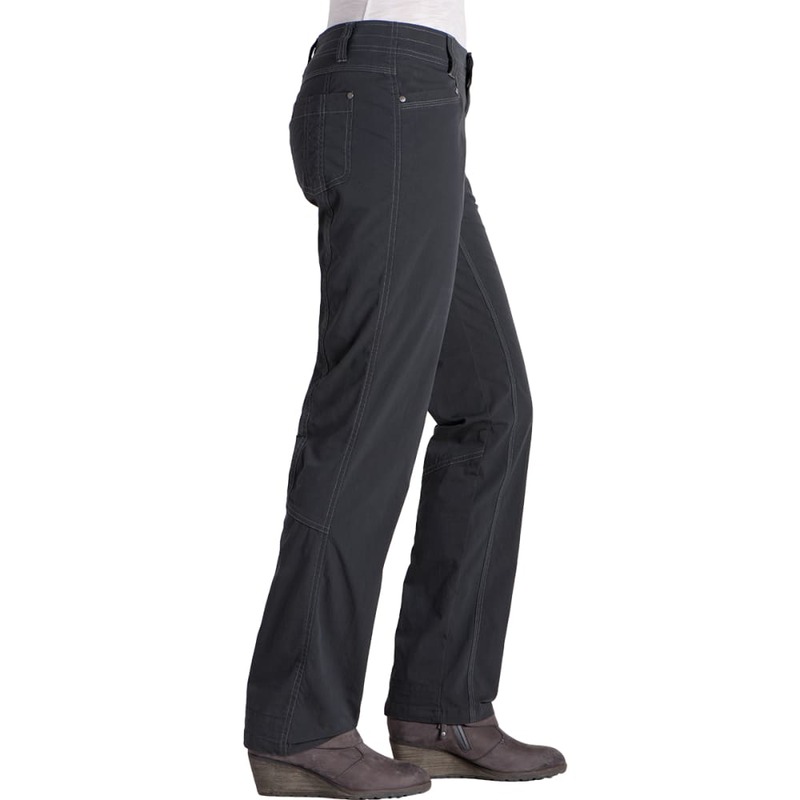 KühlKURVE™ fit and stretch fabric make these pants extremely comfortable.